At UltraStor, we believe that a stress-free move begins with using the proper supplies to protect your valuables. Our certified storage consultants can help you make the right choices when it comes to packaging and protecting your possessions. 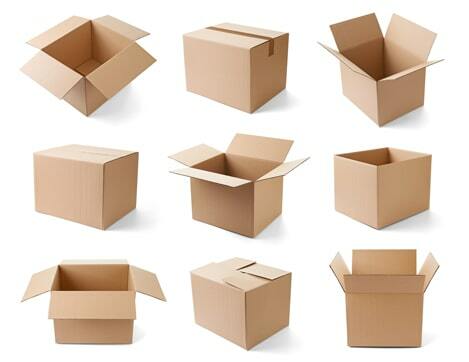 Available in various sizes, including 2, 4, 5, and 6 cubic feet, wardrobe, china barrel, and banker’s boxes. These can be used for packing, moving, and storing books, magazines, records, CD/DVDs, video game consoles, and household cleaning supplies. These are best for storing larger items like photo albums, small appliances, kitchen utensils, and shoes. These boxes have a flip-top lid, which is ideal for storing archived business or personal files. These are used for storing large, but lightweight, items, like beddings. These are used for packing, moving, and storing delicate items like wall décor or paintings. Ideal for hanging, packing, and moving suits, shirts, blouses, coats, jackets, etc. Best for packing, moving, and storing your plasma and LCD TVs. Ideal for protecting chairs from getting damaged or torn during moving and storage (protects against dirt, dust, and water). Protect your mattresses from being torn when moving, and from water, dirt, and dust during storage. Provide economical furniture protection for sofas, dressers, tables, and other furnishings when moving and storing. Used for bundling and protecting smaller items for storage. For protecting and cushioning fragile items during the move. Ideal for wrapping ceramics, china, glassware, and other fragile items. Ideal for protecting your breakables when packing, moving, and storage. Clear tape that can be used on nearly all smooth surfaces and works well in hot and humid locations. 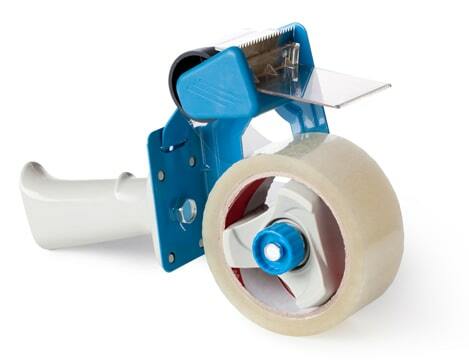 Self-dispensing tape that is ideal for sealing boxes before moving them to storage. You will find that most self-storage services are do-it-yourself as far as the physical labour of moving your belongings to the facilities goes. We suggest bringing a family member or friend along to share the grunt work, though you can also seek professional assistance by contracting a mover you trust. If you don’t know one, UltraStor can recommend a mover for you! That said, we sell moving supplies, and provide handcarts and dollies for free so you can easily move your items to the unit. Talk to our team today for more information!